Who doesn't love a little sparkle? 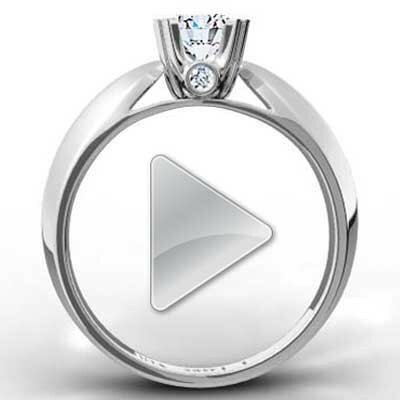 Give her a ring that shines day after day with Budget Diamonds Online. 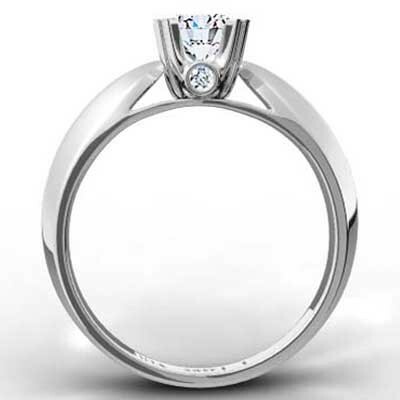 All of our engagement rings are made from the very best materials. That means you can expect high quality and durability every single time. Just look at our Knife Edge Double Claw Designer Ring 14k White Gold. It effortlessly blends sparkle and shine with strength and style. That makes it a wonderful choice for the person you love most. 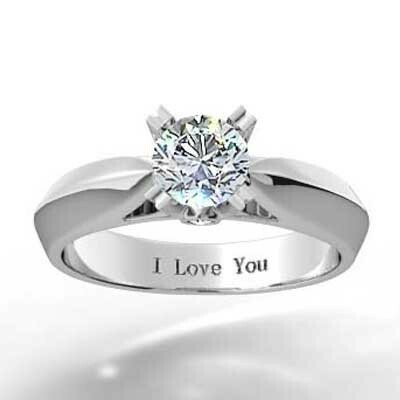 Show her just how much you care with an engagement ring that is made to last.